We cordially welcome you to our paradise for mountain bikers. 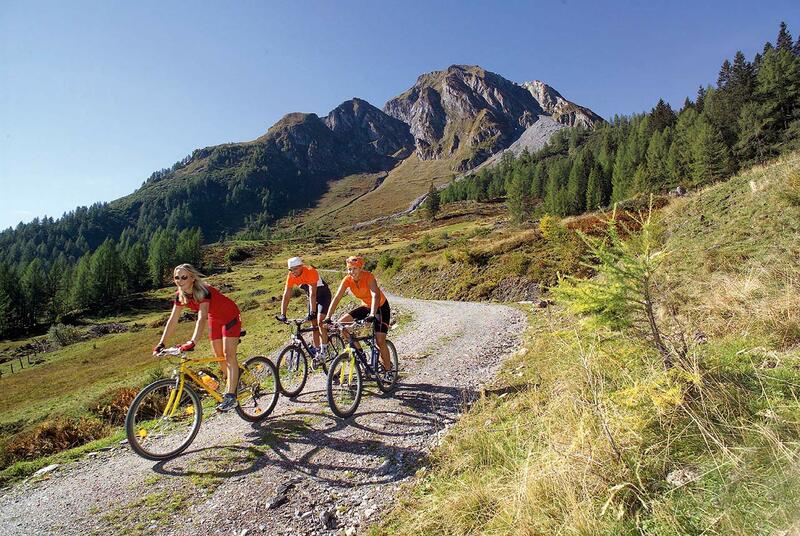 Countless beautiful mountain bike tours await you in the Gastein Valley. There is something for everyone - starting with a cosy round trip through the Gastein mountains to the alpine bike trails and up to the peaks of Gastein. Bicycle rental and service, signposted cycle and hiking trails as well as free information material on various tours is a matter of course for us. 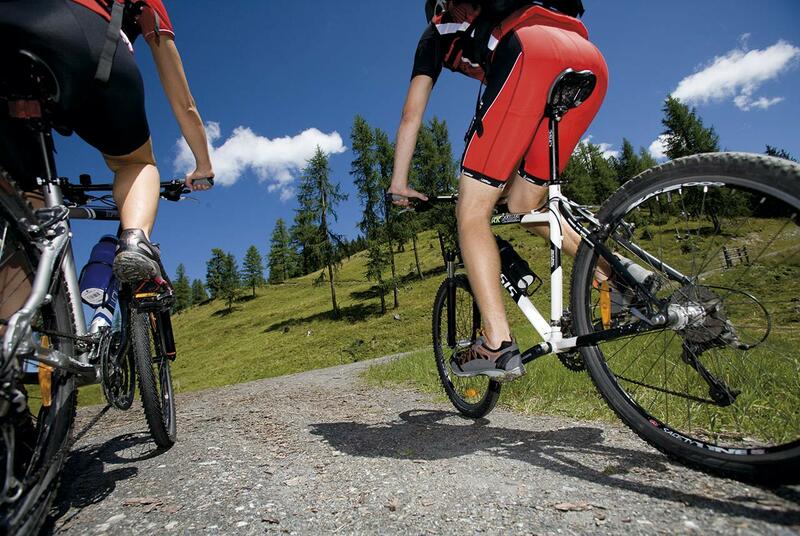 At our hotel, we offer you the icing on the cake for your cycling holiday in Gastein. Take advantage of the ideal location at 1,080m above sea level and start your MTB tour right outside the hotel. Haven’t had enough? Then it's up to the Fulseck. The road leads you down again a bit, but soon the road ascends a hill. A short break can be planned at the Spiegelsee Lake. It is located directly on the way and is definitely worth a visit. After that, the route leads to the very top without stop. The Gipflstadl and the Fulseck already await your arrival. Once at the summit, you will be rewarded with a unique view and of course with our Hauserbauer delicacies. The return trip takes you back to the front door via the middle station. Do you have any questions? We will gladly be of assistance! Please contact us at 0043 6433 7339 or send us an e-mail!